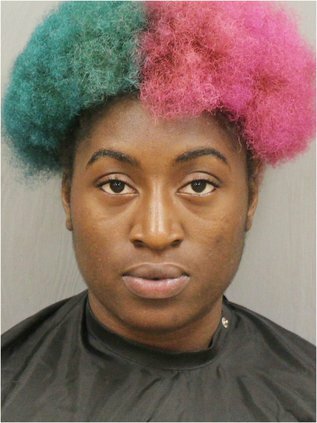 Updated: April 16, 2019, 4:29 p.m.
UPDATE (April 16, 2019): Camden police officers arrested Roniclette Alexander following a traffic stop on a vehicle in which she was a passenger on Monday night. Jameal Alexander's mother arranged to have him meet with a county deputy around noon today near I-20 Exit 98; the deputy then turned Jameal Alexander over to Camden police. Both are charged with attempted murder; Roniclette Alexander is additionally charged with reckless driving. The C-I will have more information in Friday's edition. The Camden Police Department (CPD) is investigating a shooting incident that took place around 6:45 p.m. April 10 near the intersection of Gordon and 18th streets several blocks north of CPD headquarters. According to a CPD report, dispatchers said there had been multiple shots fired and that witnesses preliminarily described the vehicles involved as a red Dodge Challenger and a light blue Toyota Rav-4 that were headed south on Gordon Street. Responding officers canvassed the area, but were unable to locate the vehicles. After speaking with one of the witnesses, officers located and collected multiple shell casings from an area that witness said the shots had come from. The witness said he also had video of the shooting incident from his home camera system. He also said that one of the suspects -- with long dreads -- was hanging out of the driver’s side back passenger window of the Rav-4 shooting at the Challenger. A Kershaw County Sheriff’s Office deputy located the Challenger in Hermitage Trailer Park and spoke with a potential victim, who provided names of possible suspects. CPD Capt. 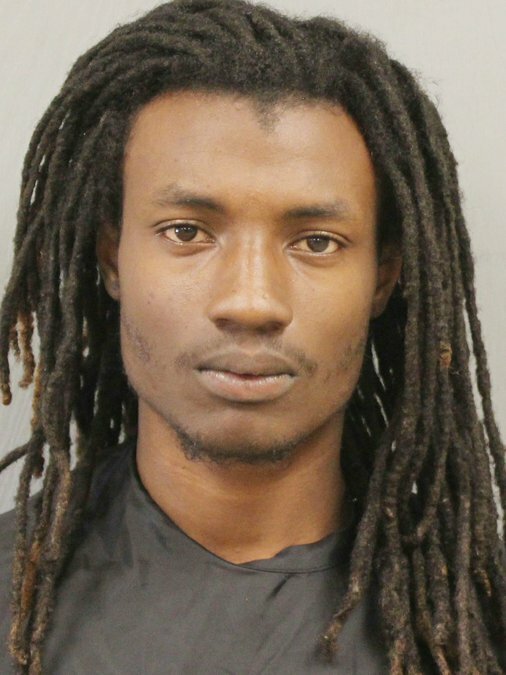 Herbie Fraser said officers have drawn warrants on and are seeking the public’s help in locating Roniclette Joshanna Alexander, 19, whose last known address is at a Chestnut Street apartment, and her cousin, Jameal Rubion Alexander, 24, of Clearwater Lake Road, Camden. Fraser said both will be charged with attempted murder, while Roniclette Alexander will be additionally charged with reckless driving. Fraser said it is possible that other suspects could be arrested. He said anyone with information as to the Alexander cousins’ whereabouts should call Crimestoppers at 1-888-CRIME-SC or the police department at (803) 425-6025. Officers arrested 21-year-old Nathan Andrew Rushing, of Cureton Street, Camden, after he allegedly threatened other people at Gadget’s on East DeKalb Street with a gun. Dispatchers told officers Rushing was intoxicated and had threatened the bar’s staff. 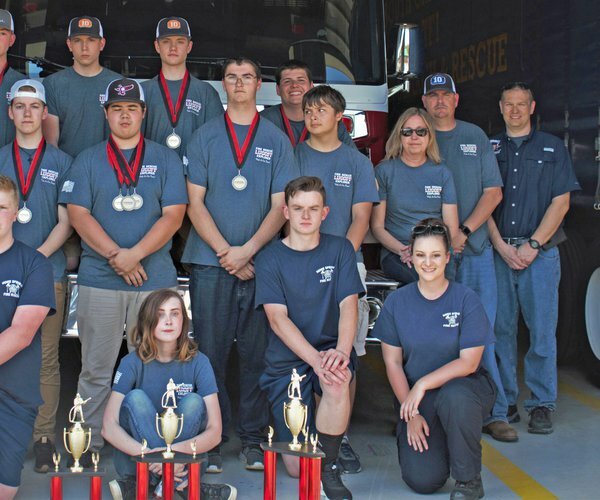 An officer arriving first on the scene saw Rushing begin running toward a BMW sport utility vehicle which later turned out to belong to his father who was also on the scene. Rushing reportedly turned around so his back was to the officer, who was still driving up. The officer reported that when he stopped and exited his patrol car, he saw that Rushing was holding a gun in his right hand. He drew his firearm and ordered Rushing to drop the weapon, which he did. The officer then placed him in investigative detention and retrieved the handgun, a 9mm Glock. A detective arrived on the scene a short time later and a witness told him that Rushing felt others in the bar were talking about him negatively and stated that if someone had a problem with him, he knew how to solve it. The witness said at that point, Rushing pulled out the handgun and pulled its slide back. Another witness said Rushing was told to take the gun to his vehicle. He left the restaurant for a moment, but then returned saying he didn’t have the gun anymore, but then produced a knife. The gun turned out not to have any rounds in the chamber, but had a full magazine inserted in the magazine well, and another magazine in his possession for a total of 15 rounds. Officers took Rushing to jail, charging him with the pointing and presenting and the unlawful carry of a weapon. A Gulfport, Miss., woman in Camden reported that someone calling from a 1-800 number scammed her into believing her Social Security number had been compromised and that she would have to pay a certain amount of money to have the situation fixed. The scammers convinced her that if she didn’t do as they said, federal agents would arrest her. They then convinced her to pay them $3,000 through the use of Google Play cards. Three male suspects were caught on surveillance footage forcing their way into a barber shop on Rutledge Street through a rear door around 3 a.m. April 8. The suspects walked to the area behind the cash register and stole a number of wallets and belts. All three of the suspects are described as African-American males, one of whom appeared on the surveillance footage as being shirtless and sporting dreadlocks. 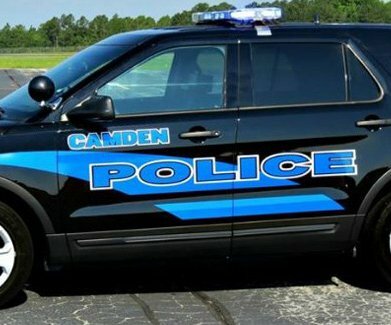 A 47-year-old Camden woman and her 20-year-old daughter from Bethune claim that they left their black 2009 Dodge Charger in front of an automotive repair shop in downtown Camden on March 23 and that several days later were notified by the Columbia Police Department that the car had been recovered from a location in their jurisdiction. Another man was caught on video surveillance entering a storage area at a Commerce Alley business and then force their way into an enclosed trailer in order to steal a pressure washer, 100-foot hose, multi-wand and washer, along with a socket set on the evening of March 31. The incident report did not include a description of the thief. A 38-year-old Rock Hill man was helping his mother was moving out of a home on Belmont Drive is accusing his 35-year-old brother of removing a washer and dryer without permission. 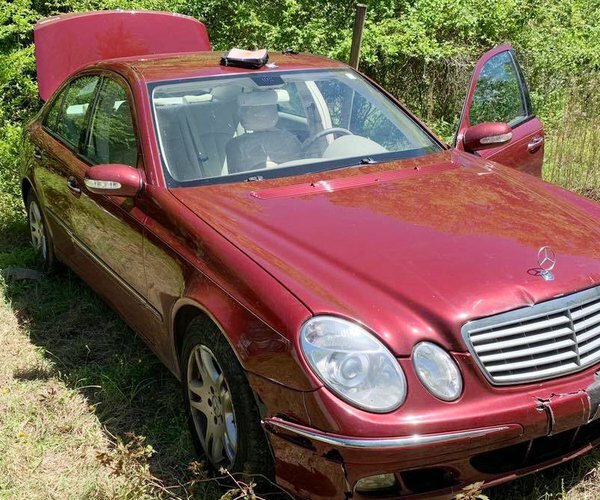 He also claimed his brother has taken other items including a chest with 300 comic books, stereo system, gas-powered lawn mower and a cell phone. A woman living at a Fair Street apartment reported that after realizing she had never received a package of 3-foot by 5-foot rugs via UPS, she contacted the company and learned they had been delivered on March 14, leading her to believe someone stole them after they were delivered. 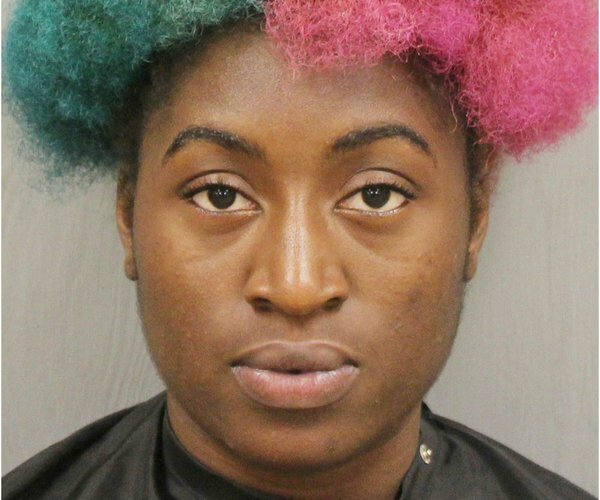 A teacher at Kershaw County Headstart on Campbell Street said the parent of one of her students threatened her at the school on March 5, stating she would return. The teacher felt fearful enough of her safety that she left the school to prevent a confrontation. A 17-year-old Camden girl claimed a 16-year-old girl assaulted her and that the 16-year-old’s 33-year-old mother choked her at the Carolina Cup on March 30. Camden officers also dealt with other incidents involving assault, breach of trust, burglary, credit card fraud, communicating threats, counterfeiting, DUI, gas drive off, harassment, improper vehicle tag, larceny, malicious injury to property, marijuana possession, methamphetamine possession, obscene/harassing phone calls, possession of drug paraphernalia, public disorderly conduct and shoplifting.